Newry City Councillor Charlie Casey has called for a “Local Area Agreement” which he says will encourage agencies such as the Housing Executive, Roads Service and Council Departments to work together. 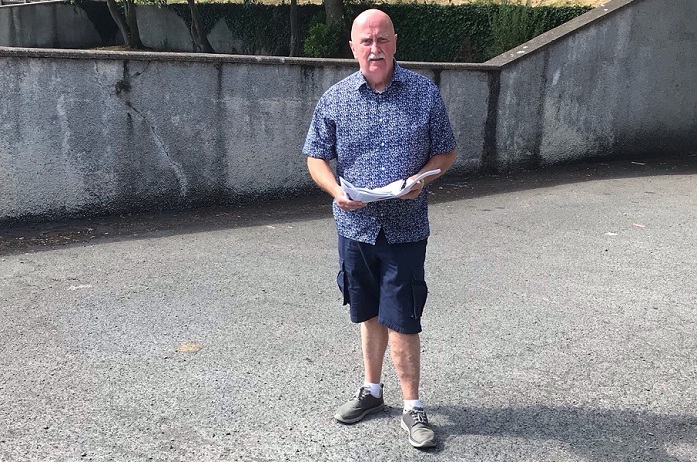 The Sinn Féin Councillor was speaking after getting what he described as “the runaround” when he tried to establish the ownership of an area at Helens Terrace in the City which needed maintenance carried out. “I approached the Council requesting work be carried out. Following a written request for clarity on the situation a Ccouncil official stated that the Council had no ownership of the land. The Newry City representative continued, “People are fed-up at being passed from agency to agency, department to department. “I am totally frustrated by the lack of joined up thinking between agencies. They may claim to have a strategy for such practice on paper, but examples like Helens Terrace are unfortunately plentiful in our Council area. “What’s happening at present is an administrative nightmare. We end up with “limbo” areas and eventually unsightly dangerous spaces. The time for passing the buck, and giving the run-around has to stop. It is costing money and people’s time,” he warned. 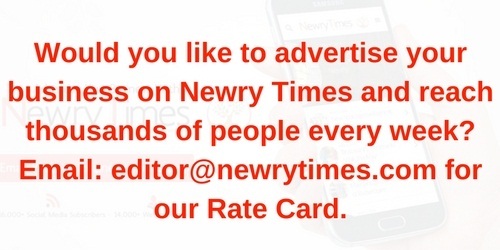 The Newry, Mourne and Down Councillor stated that he intended to ask the Council to lead the way in tackling the problem. “There is a better way. A Local Area Agreement between Council and key Agencies such as Housing, Water, Roads, Electric and Gas is needed. “An audit should be done if the “limbo” areas such as in Helens Court, where ownership can be established and an agreement can be made as to what Agency will take responsibility for maintenance and care of the space.